The midfielder has agreed a three-year contract at the Lamex stadium. 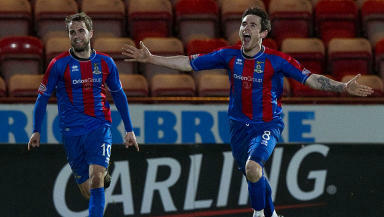 Greg Tansey has agreed to join Stevenage after leaving Inverness Caledonian Thistle. The 23-year old midfielder had reached the end of his contract at the Tulloch Caledonian Stadium and has rejected the chance to stay with Terry Butcher’s side. 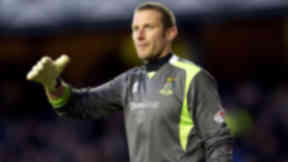 Inverness had tabled a new deal and Butcher had imposed a May 31 deadline for decisions. However, Tansey has decided that his future lies elsewhere and agreed a move to English League One. He has signed a three-year contract at the Lamex Stadium. 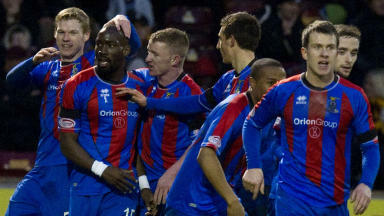 Tansey, who had joined Inverness from Stockport in June 2011, made 39 appearances for the Highland club, scoring five times.